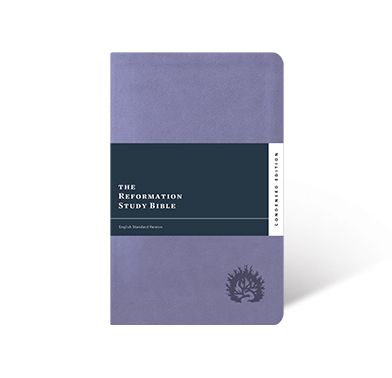 In 2017, we released the Condensed Edition (ESV) of the Reformation Study Bible, distilling the best of the original commentary in a portable, durable format. Now you can order this popular edition in two attractive new styles. Whether you’re reading at home, at church, or on the go, this study Bible is designed to keep up with your busy schedule. Shop now. The depth and clarity of this study Bible make it well suited for Christians of all ages. Order a copy for yourself and give one to a friend to enrich Bible study for years to come.